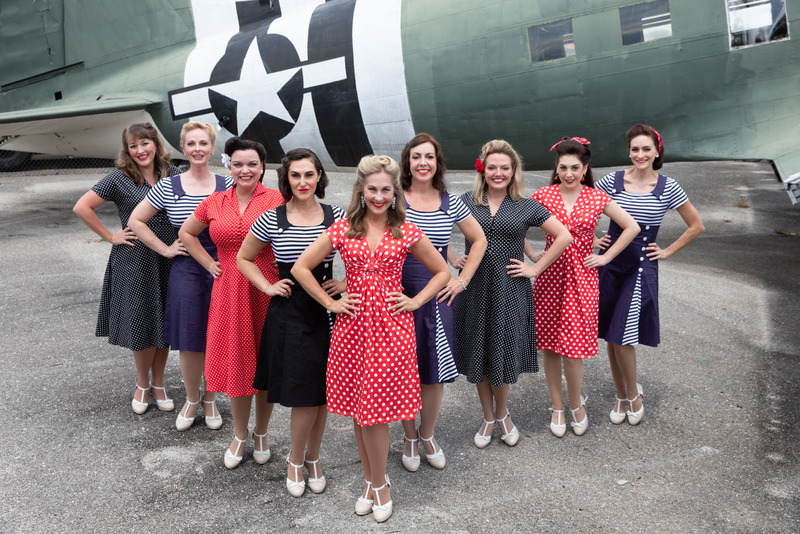 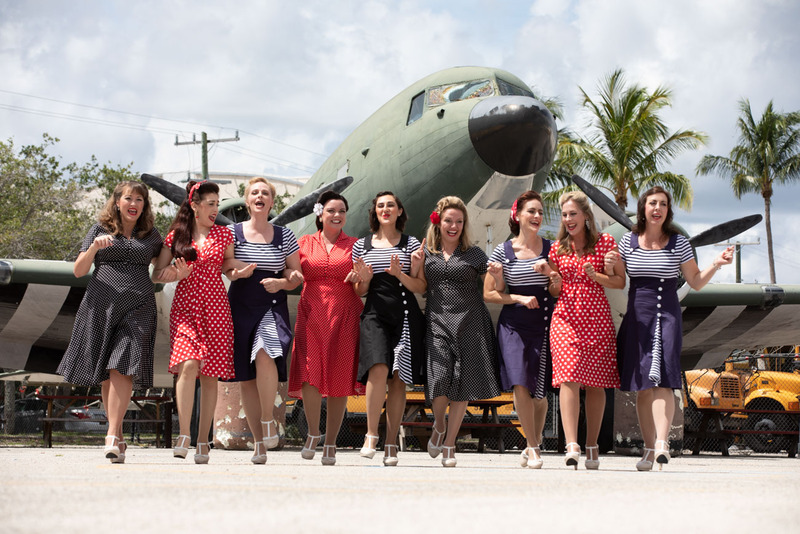 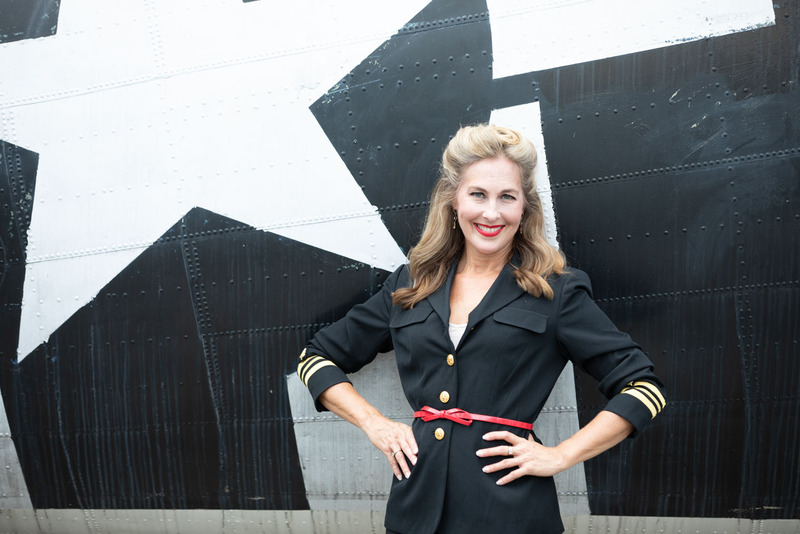 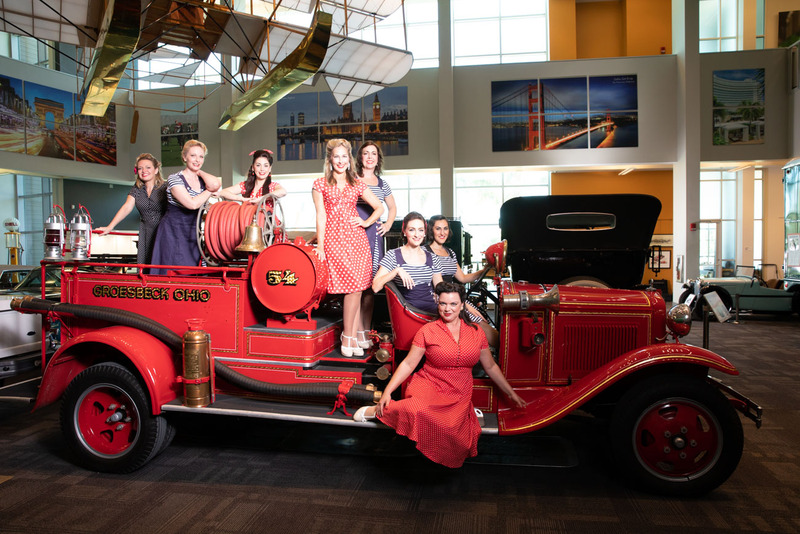 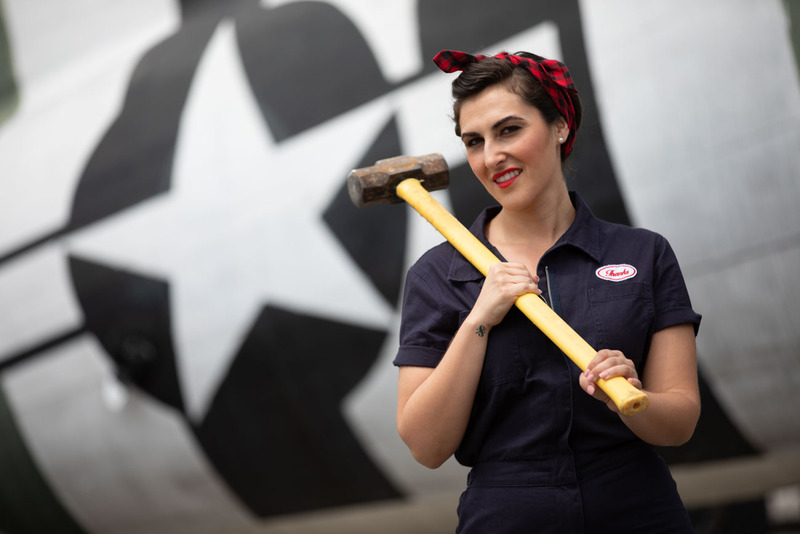 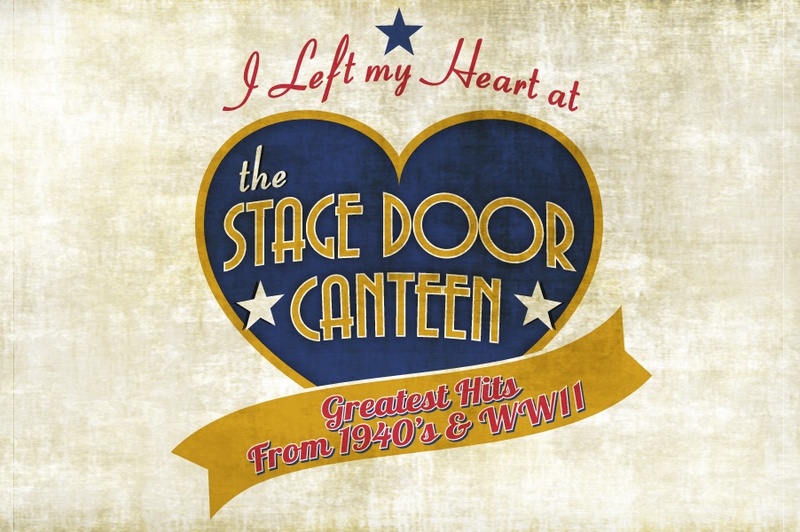 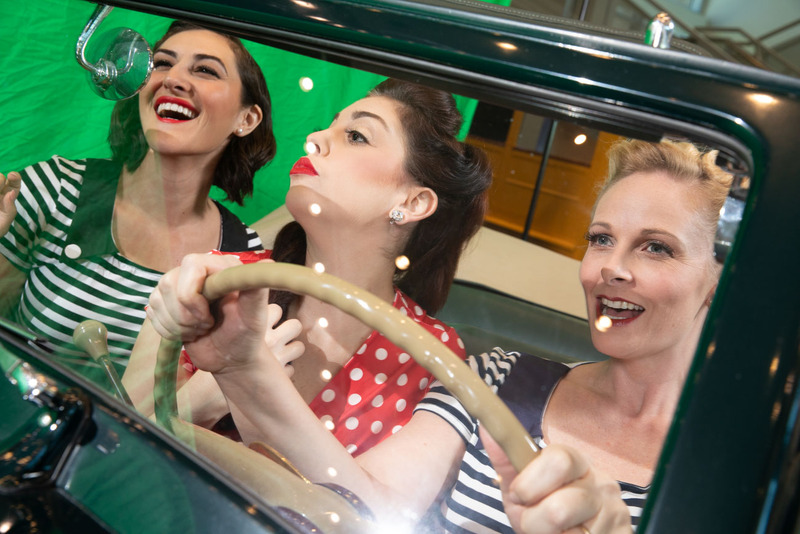 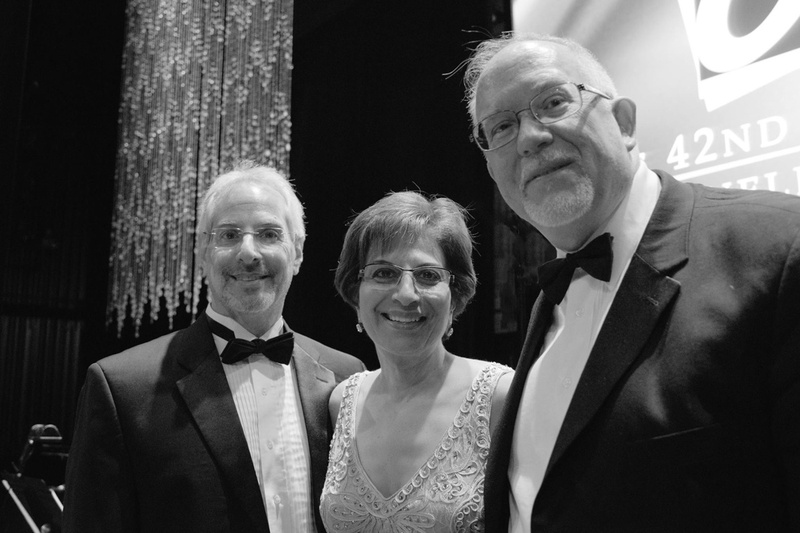 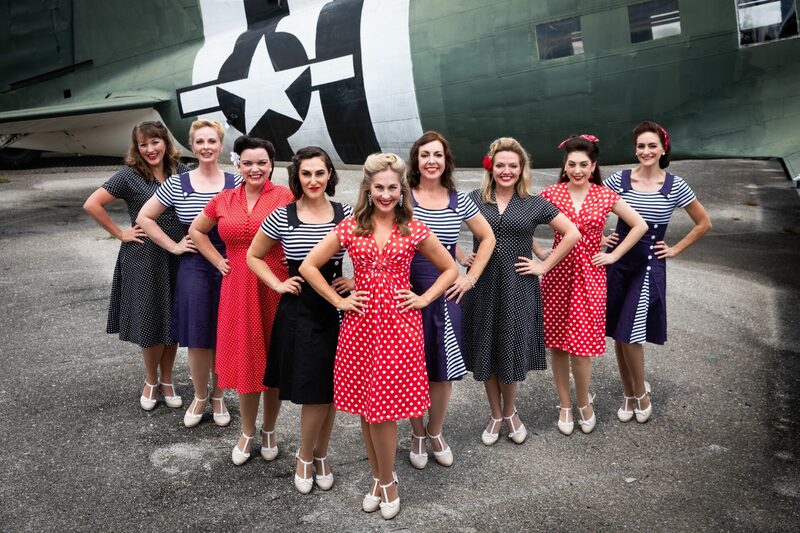 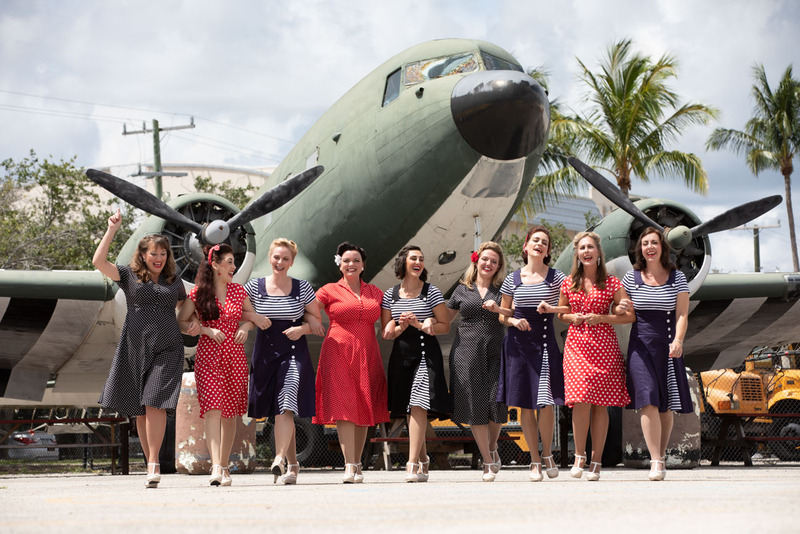 The Victory Dolls are a vocal singing group that is reminiscent of the tight harmonies of the Andrews Sisters and features many of the top Carbonell Award-winning actresses in South Florida. 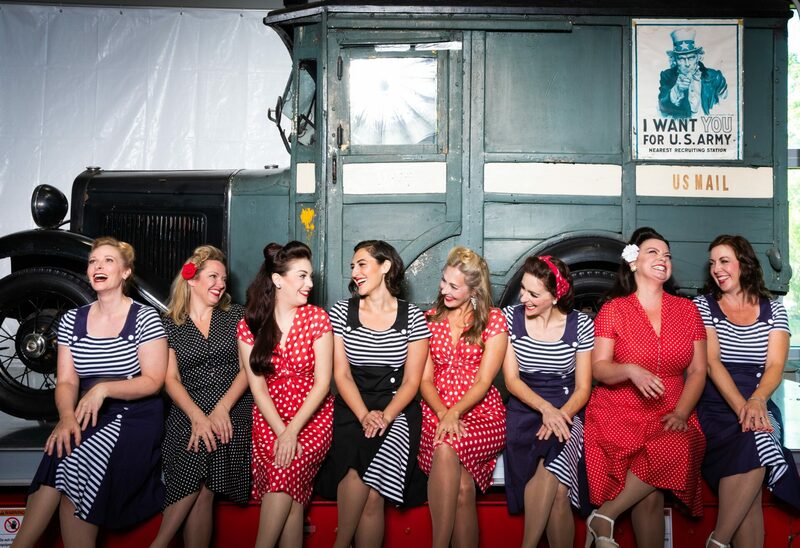 The Dolls are a group of women with enormous musical talents and a unique, nostalgic style who have combined a vintage look and choreography with lively, original musical arrangements. 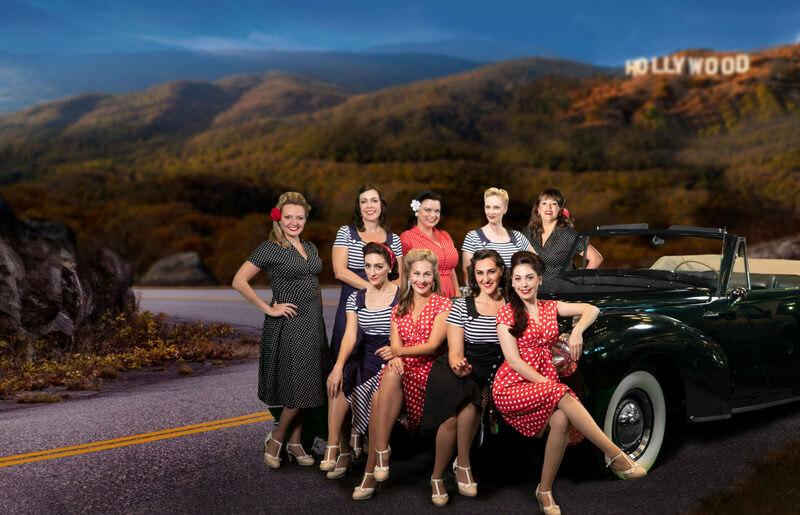 It’s an All-American show when The Dolls hit the stage, complete with a modern day twist on your favorite songs, that dazzles in three-part harmony! 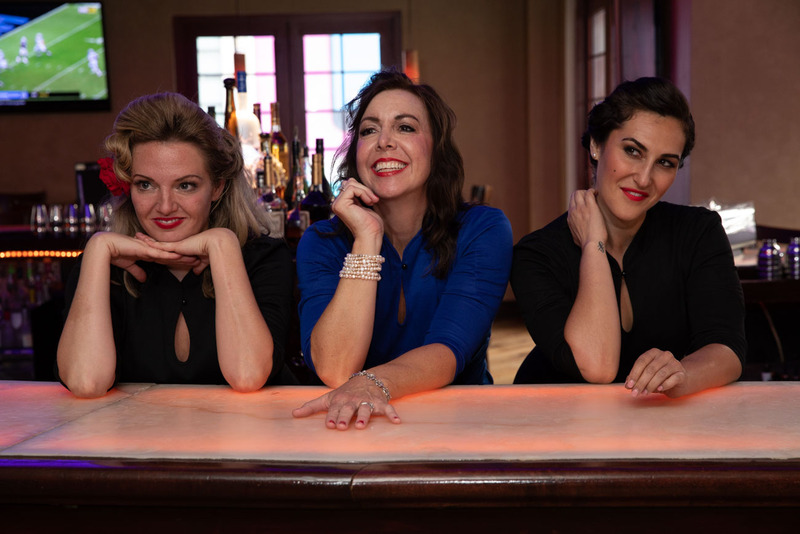 Keelor gave renditions of “I’m Still Here” and “Send in the Clowns” that were revelations...song after song with a pure liquid voice that effortlessly wrenches out the marrow of a song’s meaning and emotion, all with an actress’ storytelling chops. 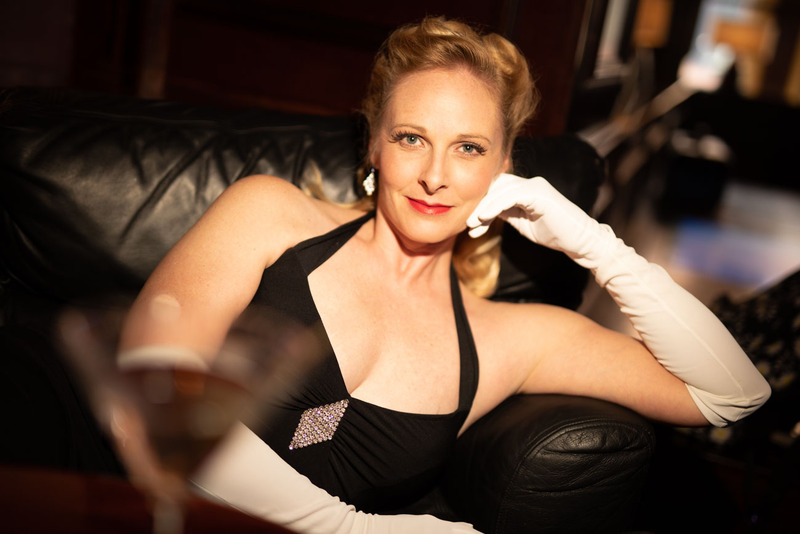 Amy Miller Brennan is simply one of the best musical theater actresses out there, no asterisks or qualifications. 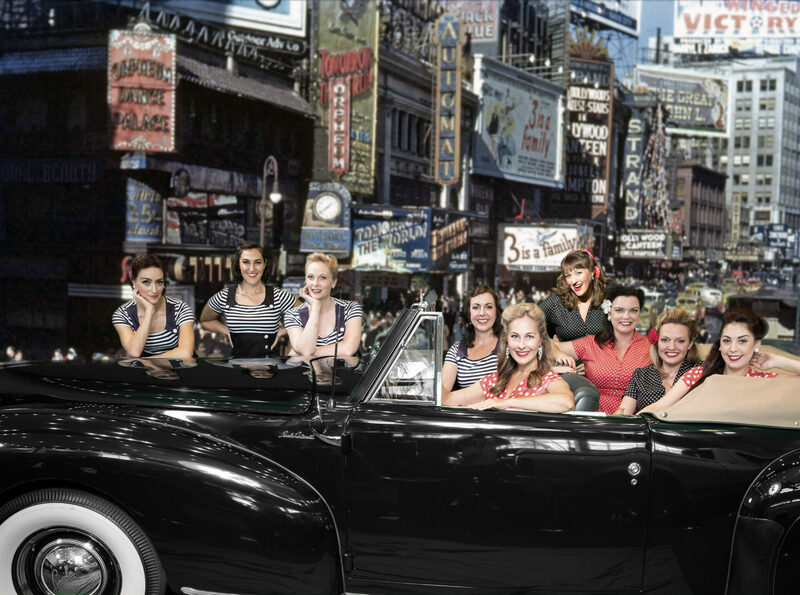 Leah Marie Sessa’s electric show-stopping “Maybe This Time” is (is this possible?) 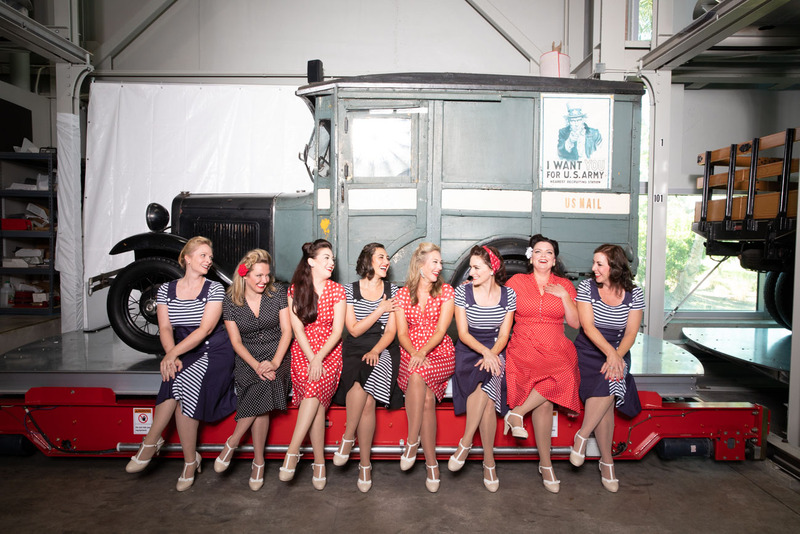 better, more heartfelt without being needy, than Minnelli’s. 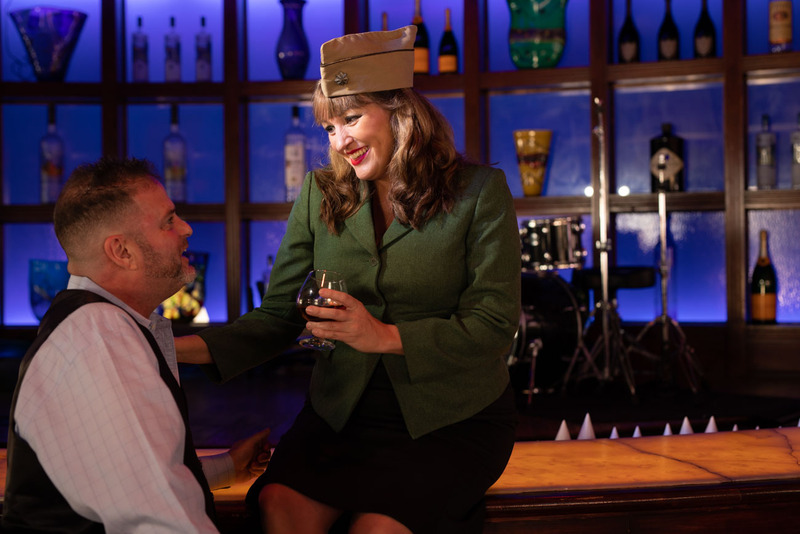 A real standout is Aaron Bower, a tall cool elegant blonde divorcee whose champagne-rich mezzo delivers a multi-dimensional performance.